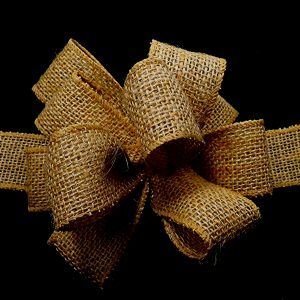 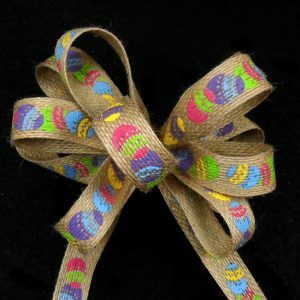 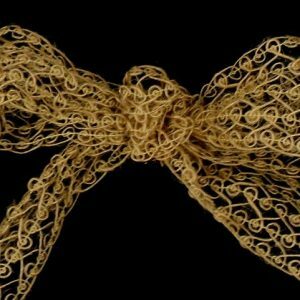 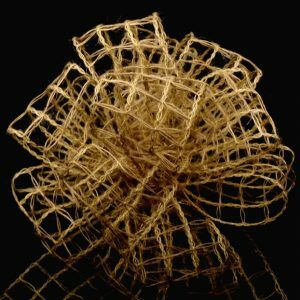 Our Collection of Burlap – Jute Ribbons. 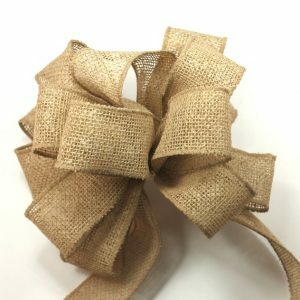 Add a rustic touch to all your crafts and decorating projects. 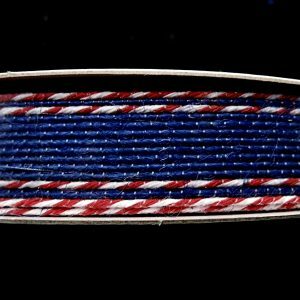 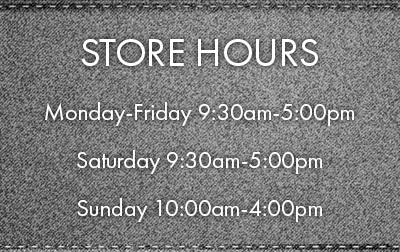 We offer some solids, stripes, and patterns. 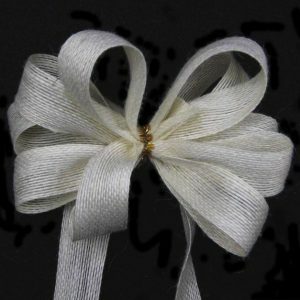 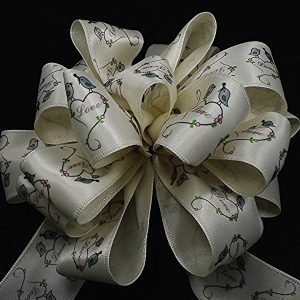 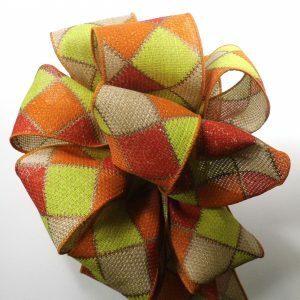 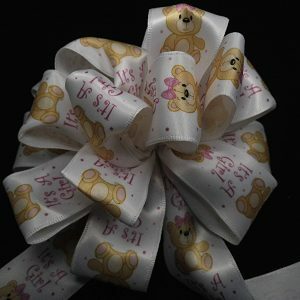 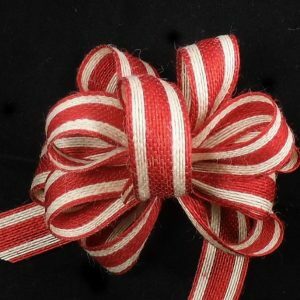 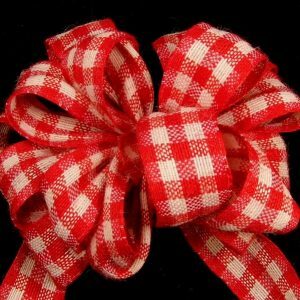 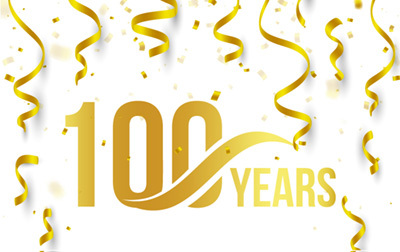 For bows, decorating and craft projects.